Boasting over 25,000 square feet, Zion Club Kuala Lumpur was officially launched and showcased to be the heartbeat of Changkat Bukit Bintang’s nightlife experience. This state-of-the-art entertainment venue aims to reinvent the clubbing scene with a one-of-a-kind- atmosphere for those looking for an elevated euphoric experience. The two storey mega structure is host to three main spaces to immerse patrons with varying euphoric vibes. Each of the space serves varying atmosphere, depending on what the patron is feeling for the night. “We aim to draw greater amount of tourists into the vicinity and discover a nightlife experience with a twist, while attracting the local club goers alike. 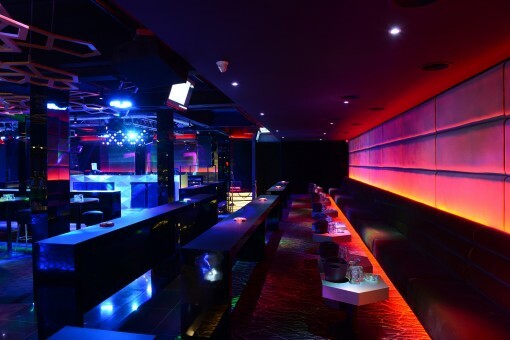 With confidence, we aspire Zion Club Kuala Lumpur to be the catalyst of the clubbing scene in Changkat Bukit Bintang, reviving the area to be a regional tourist destination,” explained Robert Khoo, founder Zion Club Kuala Lumpur. 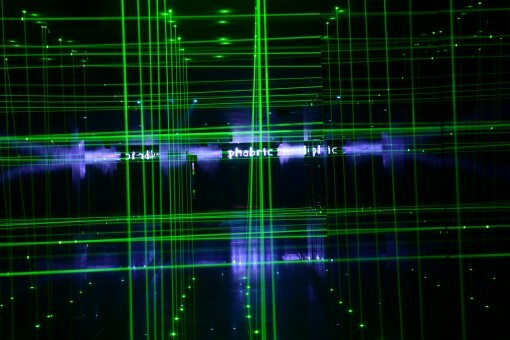 A tunnel filled with laser lights beams welcome you into this 6,800sqft room, the largest room in Changkat Bukit Bintang! 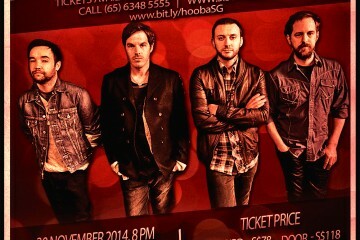 On the other side, a kaleidoscope of colors with bass-heavy world of Electronic Dance Music awaits. Located at the upper floor of the building, Phabric is predominantly for dance music lovers where patrons feed off the non-stop bass heavy lineups throughout the entire night. Expect regular appearances from renowned international / local DJs and celebrities that bring Phabric alive from a DJ console which is seen from all angles of the room. The space is designed with visually stimulating purple hues and is equipped with state-of-the-art sound and light equipments for the wildest of crowds from all over the world. For larger groups of people, Phabric offers VIP Pods with a casual chic atmosphere, contributed by hues and pulses of surrounding lights. VIPs of the night get to enjoy an even more exclusive seat behind the DJs during the party and for those who long for that extra luxury, the private SVIP room first up to 30 people with a personal butler service available! 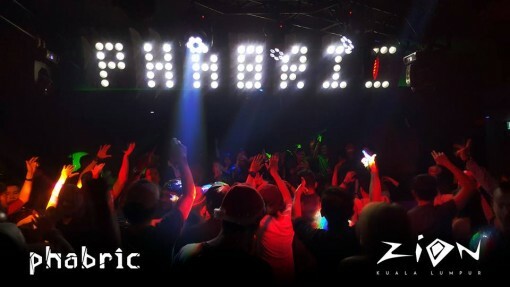 At Phabric, it is easy to see why it’s envied for its most happening vibes, music, people and DJs. 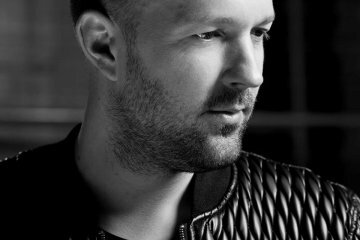 A playhouse for those who enjoy every House sub-genres ranging from Deep House to Tech House, as long as they immerse themselves in the Playhouse all night long! Be in the midst of the sexiest ladies night in town. Dance to specially-curate beautiful and luscious female DJs with a mix of hard-banging dance music all night! Guilty Pleasure even comes with attractive offerings especially for the ladies. Say no to bad parties, with an immersive hype music that transcends the night with a mixture of beauty and the beast. Want to blow off some steam? This would be the perfect night to start the weekend. Holy Smokes! It’s not called the most happening weekend party in town if it doesn’t last until 5am in the morning! Wild out of this night and expect mixed styles from talented DJs and special high energy performances. If there’s an epitome of the Hip-Hop joint in Changkat Bukit Bintang, it’s 808! 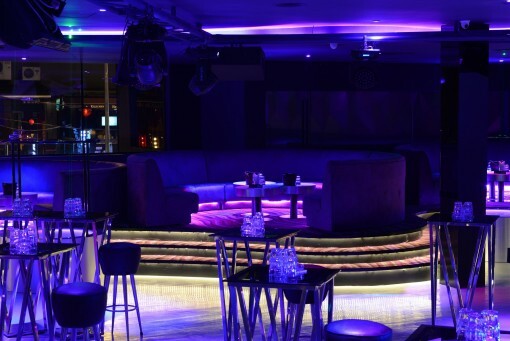 The 808 club and bar is accessible directly from the entrance of Zion Club KL, greeting patrons with a pimping gold interior – resembling the atmosphere of a rap music video. It breathes the jams and records from the top of the rap game. 808 curates the best of cultures DJs to engage the crowd on the dance floor and bar, knowing just what the crowd wants, and when they are ready for the next beat to drop. It is paradise to hip-hop lovers, BBoys and those who know the in and outs of the hip-hop cultures. Get served by 808 bartenders, flaring while preparing cocktails. Expect champagne showers and non-stop 808 beats from woofers all night, in the midst of a social night out for hip-hop heads from all around the world. Happy hours are daily from 5 – 10pm with killer bargain-priced beverages. 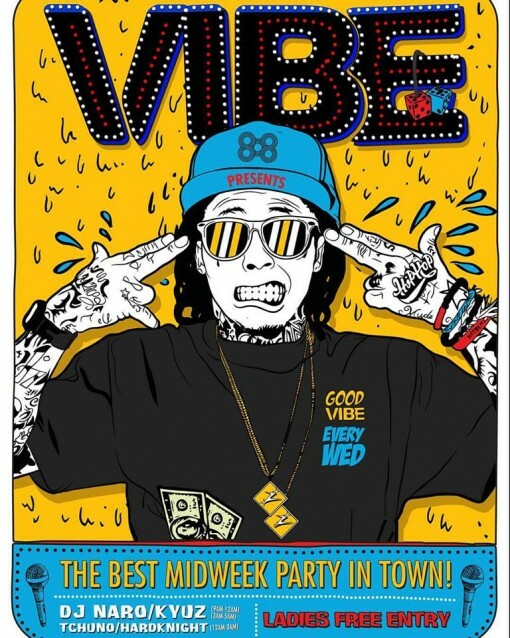 The best midweek party in the city is filled with heavy-bass genres such as hip-hop, Trap, Dubstep and Drum & Bass, setting the tempo for ladies to grind. Enjoy past and current mainstream hip-hop and R&B tracks, suitable for all generations. What’s better? Hear hip-hop tracks from an international arena. The night for hip-hop cats to enjoy the best uncensored, timeless hip-hop tracks with a twist of ol’ skool, funk and soul music. All blended in with turntablism. Get turned up, and ready for 10 times the fun and craziness with a favorite top 40 hits mash up with Hip-Hop and R&B tunes, all night long! Get spoiled with a cozy and comfortable dining experience with award winning chefs and hospitality. The Reggae Café Bar is known for its best fresh oven-baked, mouth watering crispy pizza and bar snacks that makes your night worthwhile. Reggae Café Bar is designed in a simple, understated interior but with great eye on detail when it comes to the things that truly matter. It gives one dining experience and assuring that it will meet every patron satisfaction. 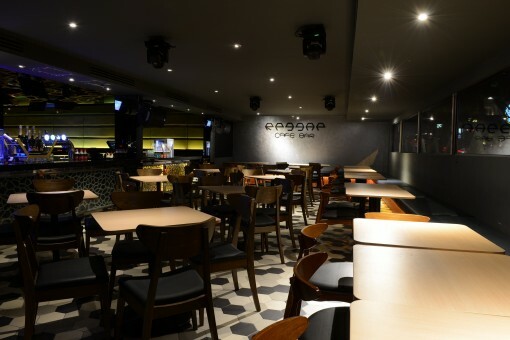 What makes Reggae Café Bar a haven for foodies is not only its cuisine and delicacies, but also its affordability at the heart of Changkat Bukit Bintang.